The increase of professionals in the flexible workforce — freelancers, contractors and independent workers — is reshaping the labor market and economy, creating both opportunities and challenges for recruiters. An estimated 162 million people in the EU and US (20% to 30% of the working population) are already involved in the flexible economy, 44% of whom do so as their main source of income, according to McKinsey. Many wonder if this increase in the supply of independent professionals is due to necessity or if this is the new age career path. To better understand the factors driving this growth, we collaborated with The Adecco Group to release, Flexible Working: A Career and Lifestyle Pathway. 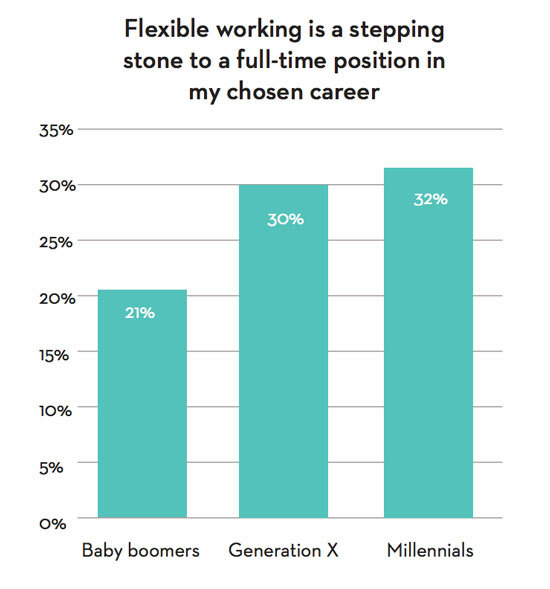 The report uncovers what motivates employees to engage in flexible work roles and why they choose this path, over other employment options. Incorporating results from The Adecco Group’s Global Satisfaction Survey and LinkedIn’s global data analysis of more than 4 million members across 38 countries who have self-identified as contractors, the report provides data and insights to help recruiters and hiring managers inform future strategies. LinkedIn’s analysis found that contractors are highly educated, skilled and ambitious. 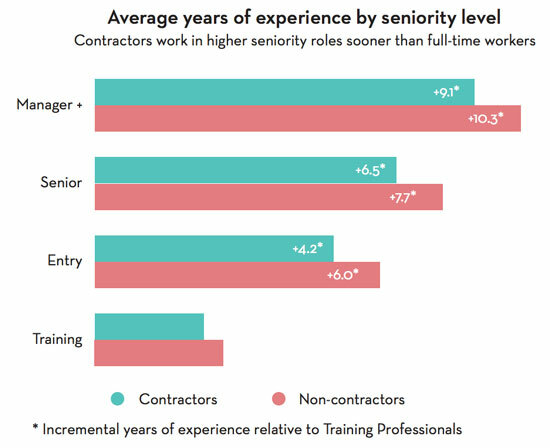 Most contractors (91%) are in their middle to late careers and work in higher seniority roles a year sooner than peers in non-contract roles on average (see breakdown below). The data also showed that 73% of contractors reported having a higher education degree or qualification, compared to 45% of a comparative group of LinkedIn members who were not identified as contract workers. Pro tip: Hire contractors to fill in skill gaps. With flexible work proving to be a way for professionals to accelerate by learning and pick up new skills quickly, contractors are getting more on the job training in a variety of roles than non-contract workers. Hiring experienced contractors can help address immediate skill gaps you have within your organization. Assess your talent management strategy and identify your needs to find the right balance of full-time and independent professionals to meet your short, and long-term business goals. According to The Adecco Group’s survey findings, a majority of professionals who take on flexible work (54%) do so to meet current needs or career ambitions. That could be that they see flexible work as a stepping stone to a full-time position or they see this career path as a way to maintain a flexible lifestyle. The choice to work independently, however, spans across generations, even though the motivation varies by age group. 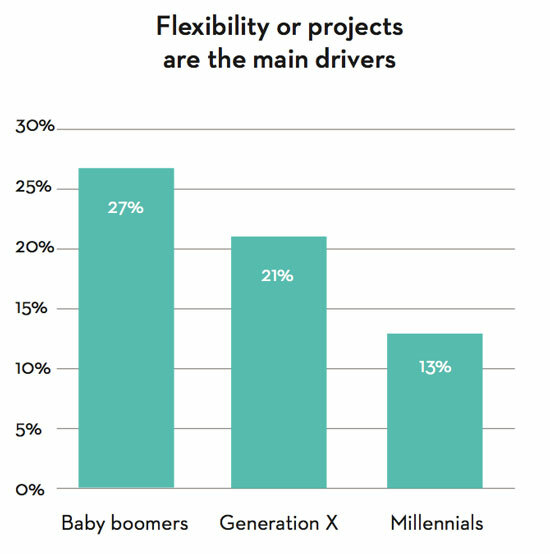 Millennials, for example, are most likely to see flexible work as a route to a permanent position, compared to older professionals, who value the flexibility as a way to shape their own lifestyles and pursue project-based employment. Pro tip: Take the time to discover what these professionals are looking for when recruiting them. Independent professionals are driven by a variety of reasons and career ambitions -- and those may change over time. Avoid costly hiring mistakes by making sure up front that expectations on both sides are clear. Take the time to understand where your flexible employees are in their careers, and check in regularly to find out if their goals have changed. Since the majority of contractors spend an average of one year or less at any given job, they are actively looking for their next opportunity. According to LinkedIn data, contractors across these countries are 2.1x more likely to view a job on LinkedIn than the average member (and 84% have done so over the past year). Versatility is also a plus with hiring contractors. On average, contractors have worked in 2.9 industries, compared with 1.6 among full-time peers. With their experience, education, ambition and willingness to make changes for the next challenge, contractors cast their nets to meet a variety of business needs. Pro tip: Build your network of independent professionals. LinkedIn members engaged in contract work have an average of 500 connections, more than 2x more than the average LinkedIn member. Engage and build your network of contractors for those moments when you need to meet an unexpected demand or outsource tasks that are becoming too costly to execute with an in-house, salaried employee. Since contractors are already looking for their next opportunity, make sure they find what they need to make a decision about a role at your company. Outside of salary and work/life balance, contractors are most interested in challenging work, a strong career path and the company culture. Get their attention by telling stories on your career site and Company Page about the work your employees do, how their careers progress, and what it’s really like to work at your company. For additional tips on recruiting independent professionals, be sure to check out how LinkedIn’s tools help recruit today’s contractors. The Adecco Group’s Global Satisfaction Survey, which in spring 2017 asked 102,161 company associates in 38 countries and 48 business units their motivations for engaging in short term employment. LinkedIn’s analysis of 4 million members, in the same 38 countries, who have: self-identified as contractors; indicated they are looking for contracting work; or were identified by LinkedIn’s proprietary algorithm as being contractors – based on profile elements and job seeking patterns that suggest engagement in short-term, professional engagements outside of full-time employment. The profiles analysed were a representative subset of the full contractor member base on LinkedIn, with sufficiently complete profiles to take part in the study. 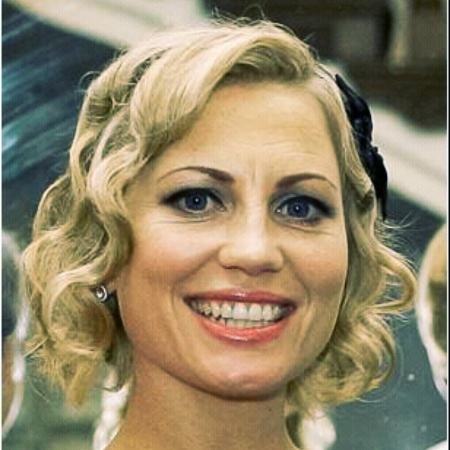 The analysis looked at aggregated data from LinkedIn on these members’ demographics, professional and academic backgrounds, skills, and engagement within the platform - as well as professional ambitions captured from LinkedIn’s annual member survey “LinkedIn Global Talent Trends.” This information was also compared to a demographically similar group of professionals with open-ended employment contracts. These are the 15 Fastest-Growing Jobs in the U.S.